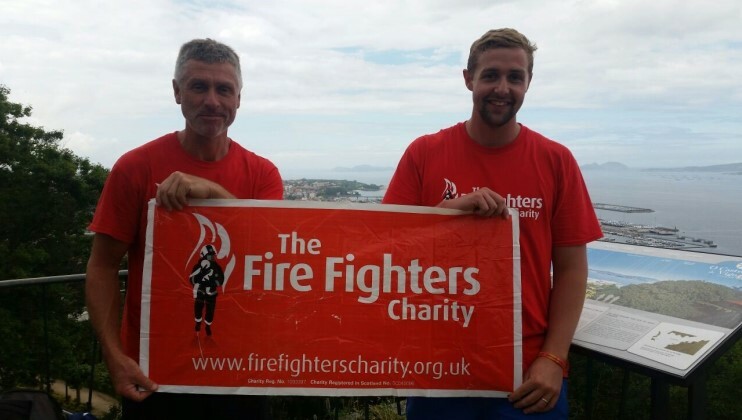 John Adams, 54, and his son James, 26, both wholetime firefighters for Nottingham Fire and Rescue Service, completed their challenge earlier this year by walking from Porto in Portrugal to Santiago De Compostela in Spain. 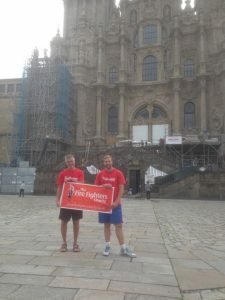 “We walked 300km (4×75) of the pilgrimage Camino de Santiago, also known as ‘The Way of St. James’. 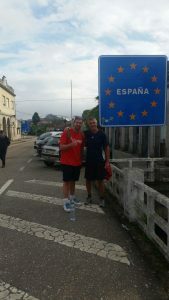 It was tough, we walked around 30km per day for ten days. 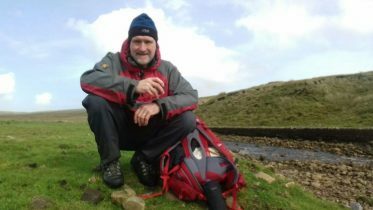 “I know for the majority of pilgrims on the Camino it’s a spiritual journey of courage and sacrifice. We saw some heart-warming sights; an old Portuguese lady offered us her umbrella when we were walking through her village in t-shirts and sandals in the rain. We saw some Americans struggling, doing no more than one kilometre an hour. Also, some Spanish soldiers kindly decided not to shoot us when we took a wrong turn and found ourselves in a restricted area on a military training area. 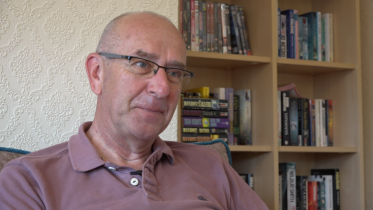 John previously needed the Charity’s help following surgery and was able to access the facilities at Jubilee House in Penrith. Taking on the #My75Miles challenge is just one of the ways he is thanking the Charity for the support he received.